Please contact us if you are interested to present in any of these workshops or if you want us to consider an additional topic. It´s a story you hear from many chess teachers: A child, usually a boy, with attention deficit or hyperactivity, is starting to concentrate at the game of chess, often to the surprise of carers, who only know the child in an excitable, uncontrollable state. A Spanish team of psychiatrists and chess coaches has gone beyond anecdotal evidence. Numerous boys, diagnosed with severe ADHD, have been helped to reduce or altogether come off medication by chess. 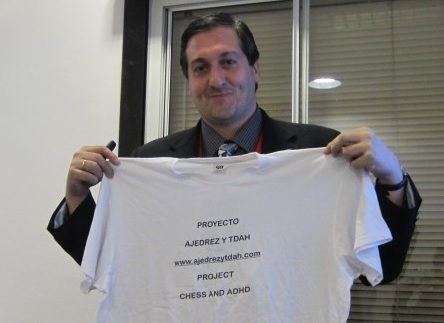 This success story has been shared at a recent psychiatric conference in France and will be brought to us by Luis Blasco de la Cruz, whose club Villalba 64 in the North of Madrid is a champion of social chess projects. Children on the autistic spectrum, often diagnosed with Asperger syndrome, are another group reported to benefit from chess. 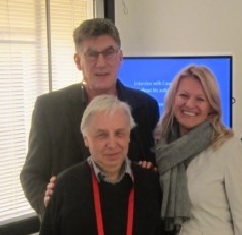 Karel van Delft has been interested in this for a long time and has been coaching autistic students one on one. Here is a video interview he conducted with an autistic tournament player. Dijana Dengler from Munich is teaching chess to children with all kinds of conditions and is an expert on inclusion through chess. 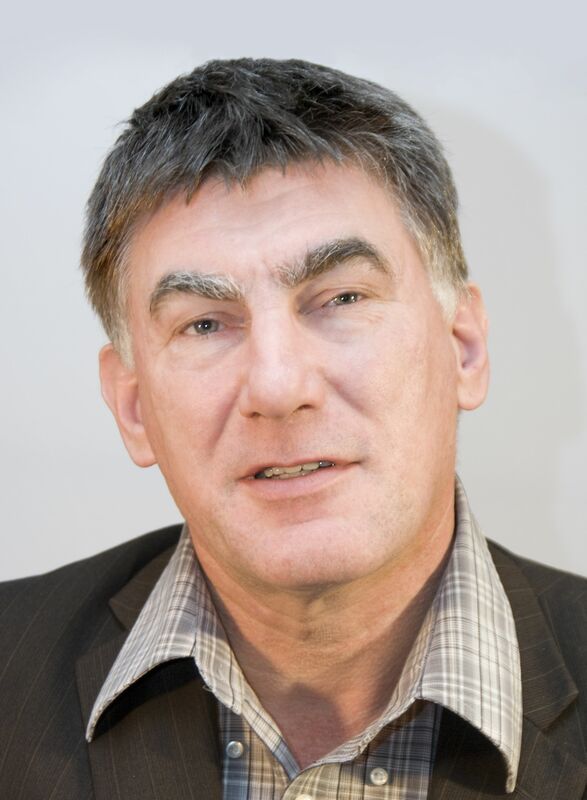 Another speaker is Richard James, who makes a case that children with special needs have more to benefit from chess but at the same time are often excluded from school chess activities. There is no national school chess programme in Germany, as education policy varies significantly between the 16 regions or Bundesländer. The Deutsche Schulschachstiftung, a national pressure group that promotes chess in schools, deals with this diversity by providing support and encouraging creativity. It has introduced the Schulschachpatent, a two day chess instruction course, which is an approved teacher training all over Germany. By now there are more than 2500 patent holders, the big majority of them are teachers. 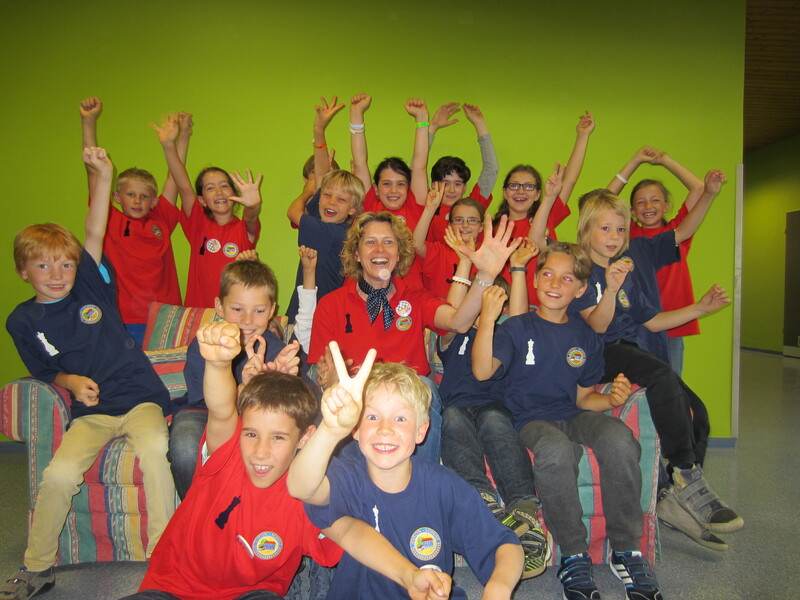 Another success story is the Schulschachkongress, a joint initiative with the German Youth Chess Association, that is a subsidiary of the national federation. This annual gathering draws more than hundred experts to exchange ideas on many different aspects in school chess, and we reported here earlier on the 2014 edition. The Schulschachstiftung, which will be represented at our conference by its chairman Walter Rädler, is also certifying the Deutsche Schachschule. Schools apply and get approved if their school chess activites tick enough boxes. In 2014 seven schools have received this status, more than in any year before. Another prestigious award is the German Chess Teacher of the Year. Is there anybody else who is an expert on as many aspects of school chess as Karel van Delft? 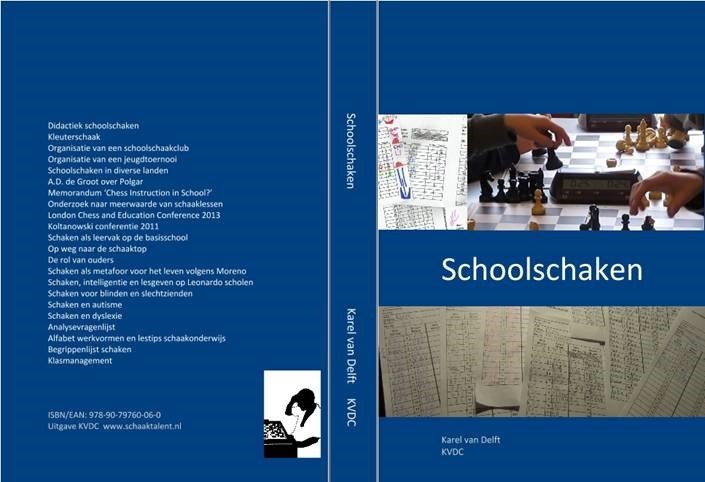 The psychologist, chess teacher and coach from Apeldoorn has just published a compendium on school chess in his native Dutch. “Schoolschaken” is available from his personal website and will be presented to the public at the prestigious Max Euwe Centrum in Amsterdam on 17 December. Formerly a newspaper journalist, Karel covers the contributions of others equally well as he is explaining his own ideas and experiences. He proposes an analytic grid for evaluating chess instruction and has an original chapter on chess and dyslexia. The book includes a glossary of more than hundred pages with 328 entries and an annotated reading list. 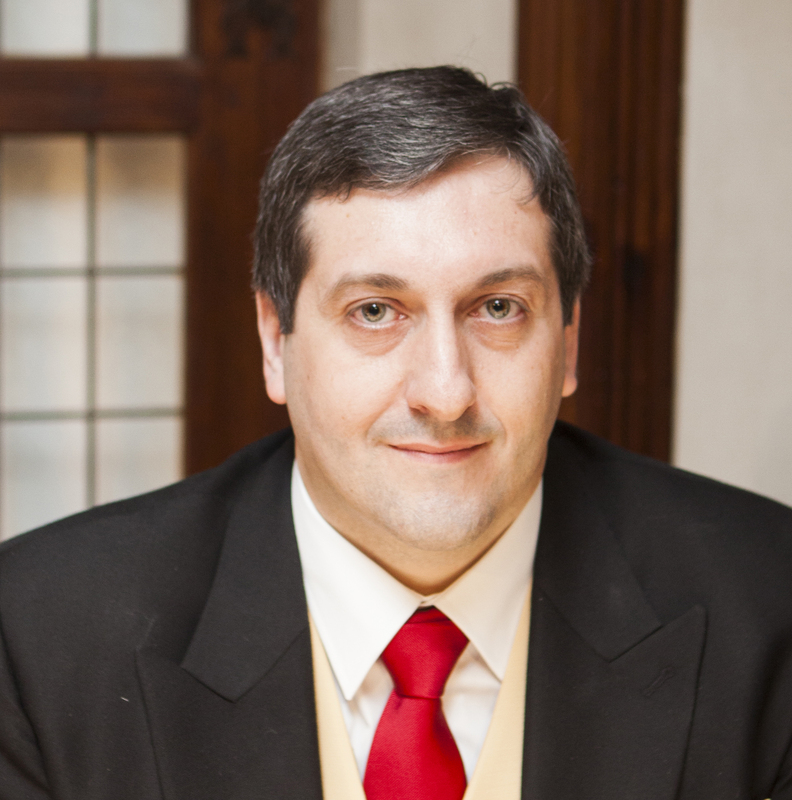 Out of his many fields of expertise, Karel will be presenting at our conference on chess instruction for gifted children and for autistic children, in both of which he has years of experience. Karel is also going to document the conference with us. His excellent footage of the 2013 presentations is still on his website.